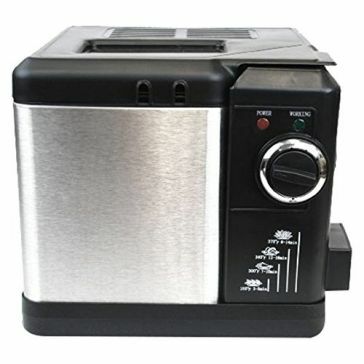 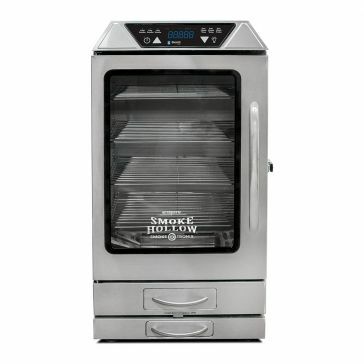 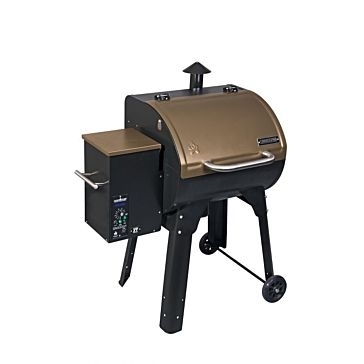 $699.99 To see product price, add this item to your cart. 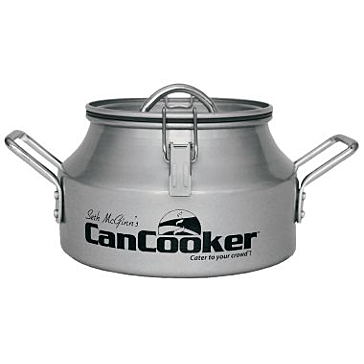 You can always remove it later. 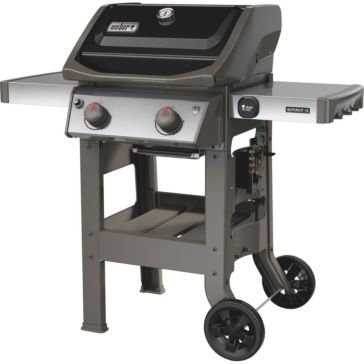 Welcome summertime with the purchase of a brand new barbecue or grill from Farm & Home Supply. 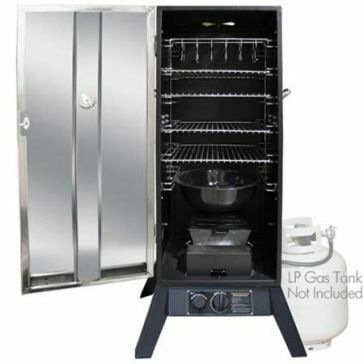 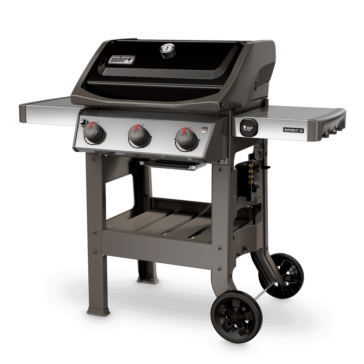 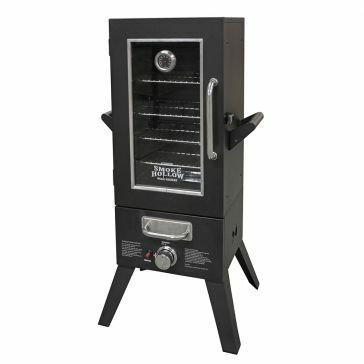 You'll bring in the grilling season in style with one of our charcoal grills, gas grills, smokers or fryers. 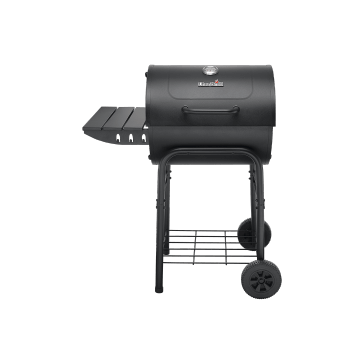 Once you've chosen the perfect new BBQ gas grill, you'll need to stock up on our grilling accessories and barbecue supplies. 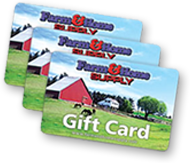 We've got you covered there, as well. 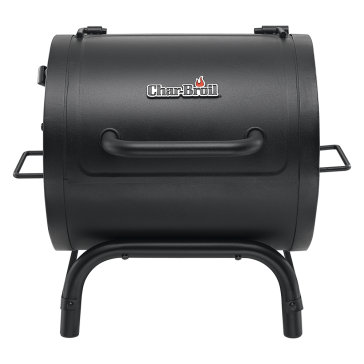 Take a look at our selection of charcoal briquettes, wood chunks and smoking pellets to get you started cooking in no time. 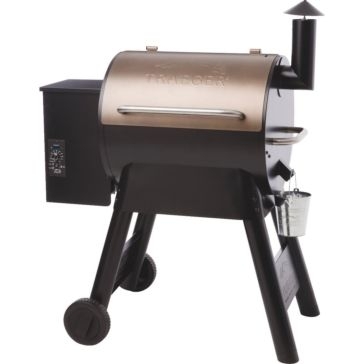 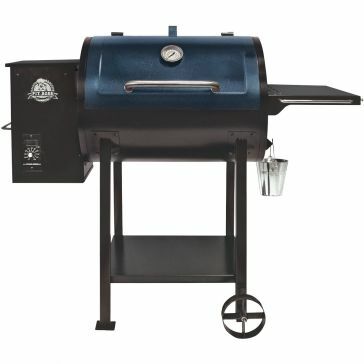 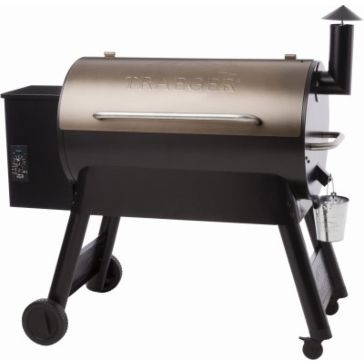 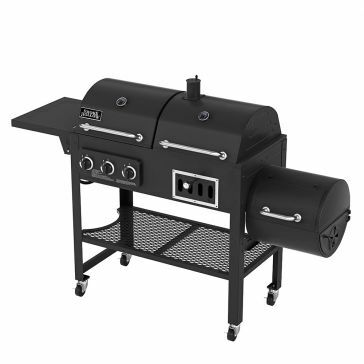 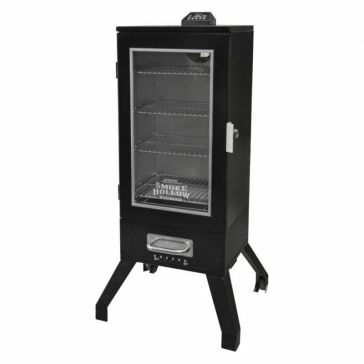 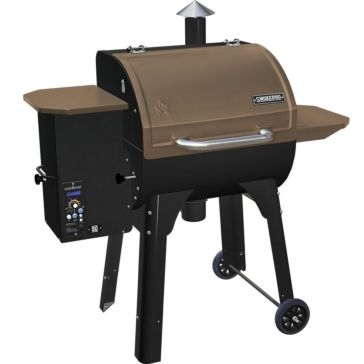 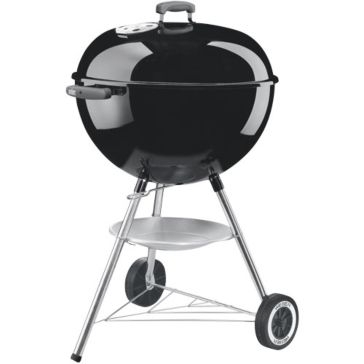 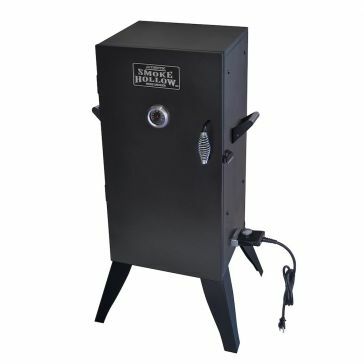 We carry barbecue grills from well-known brands such as Weber, Big Horn, Pit Boss and Char-Broil. 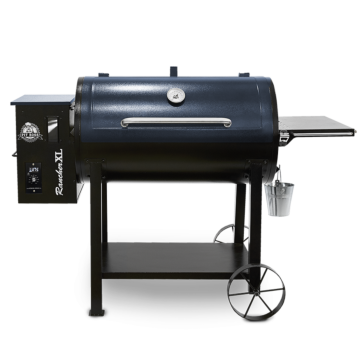 Complete your summer party with a gas, charcoal or electric smoker and a fire pit. 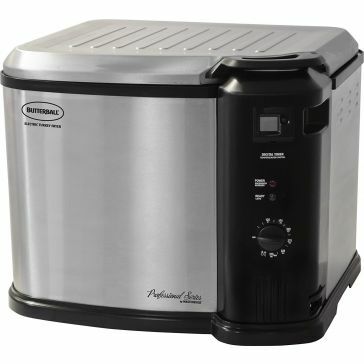 Fill out the menu with a deep fryer and a roaster. 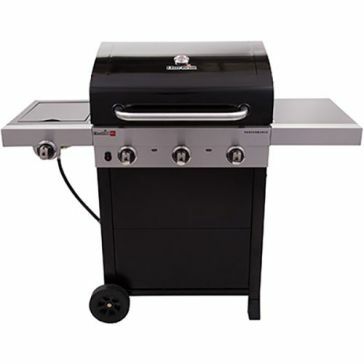 You'll also need to make sure you have cookout supplies and accessories. 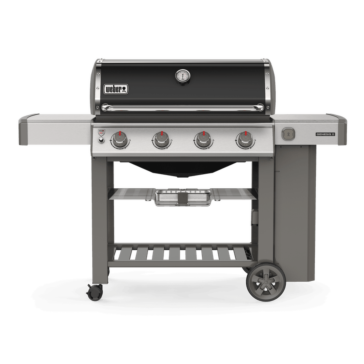 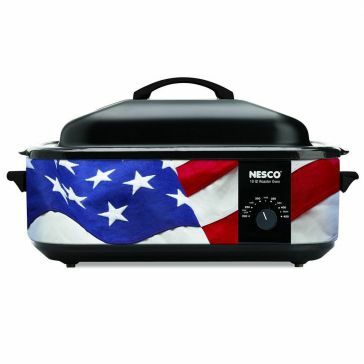 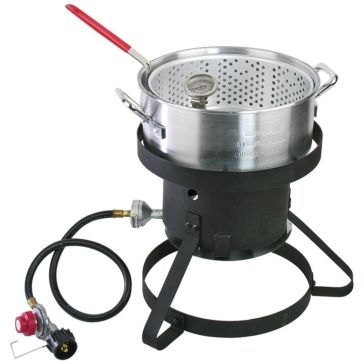 Check out our selection of new and exchangeable propane tanks, thermometers, sports-themed grill covers, drip pans, mitts, tongs and sauce brushes.